In January of 1879, fewer than 200 British and colonial troops successfully defending the mission station at Rorke’s Drift against an intense attack by well over 3,000 Zulu warriors during the Anglo-Zulu War. The conflict, today known as the Battle of Rorke’s Drift or the Defense of Rorke’s Drift, is memorialized by a well-preserved battlefield and a small museum, where dioramas and electronic displays tell the tale of the 12-hour assault. Eleven Victoria Crosses (the highest military honor in Britain) were awarded after the battle, more than had ever been handed out for one battle before. 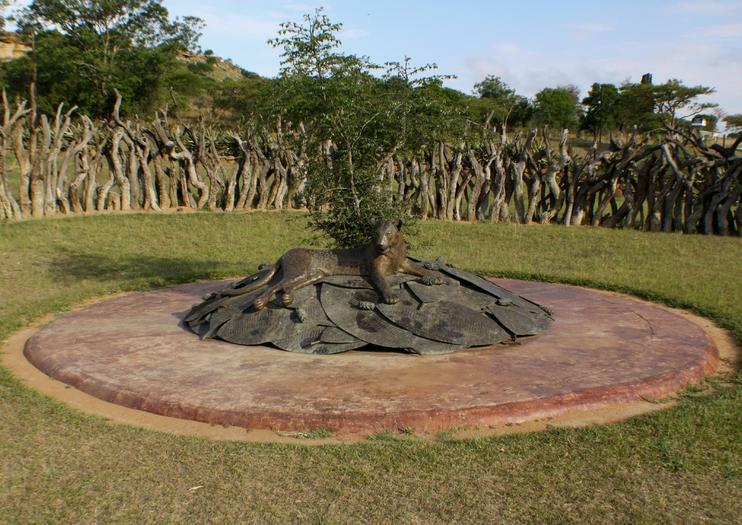 Combine your visit to Rorke’s Drift Museum with a tour of the nearby Isandlwana Battlefield, site of one of the biggest defeats in British military history. Hours: Open from 8:00am - 4:00pm on weekdays, 9:00 - 4:00pm on weekends and holidays.